1. Mayday! Mayday! 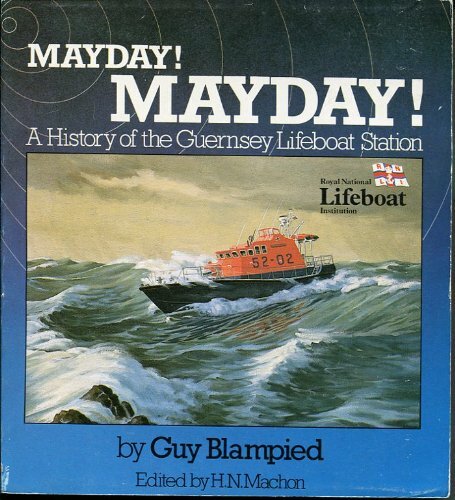 A History of The Guernsey Lifeboat Station 1803-1982.